I found out recently about the increased poaching of white rhinoceros — due to the ill-conceived belief that its horn cures cancer. While the recipients find out that they’ve paid $50,000 per kilo of horn for something that doesn’t work, the rhino dies anyway from the overly aggressive wound. So my band Skeleton Crew will be doing a rhinoceros benefit concert in July. 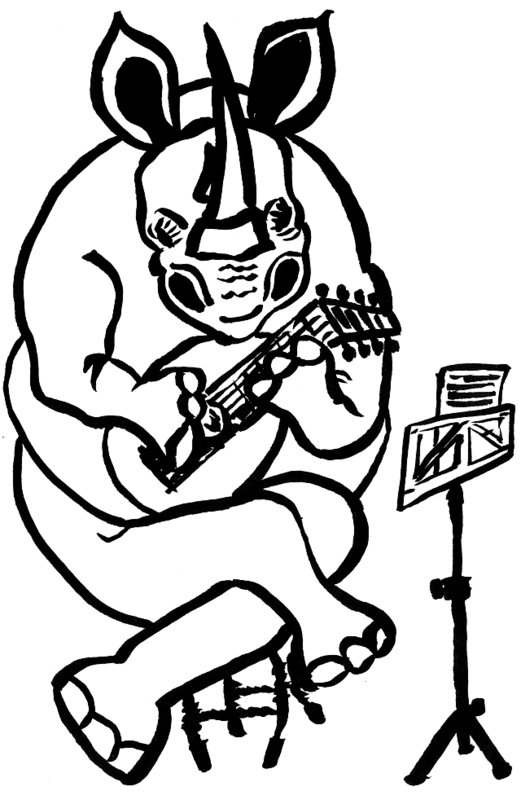 If you know any rhinoceros lutenists, can you ask them to get in touch?